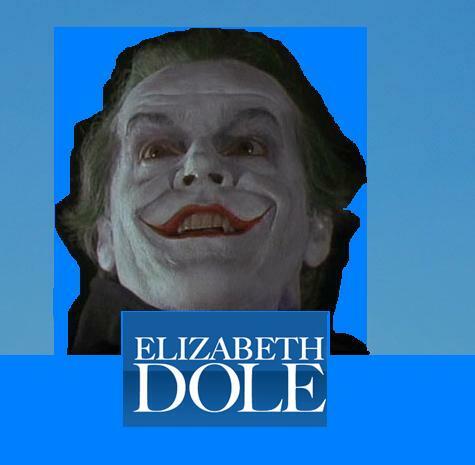 The Democratic Senatorial Campaign Committee’s relentless television assault on freshman Senator Elizabeth Dole,73, has laid the Plastic Magnolia low. Politically speaking, Liddy Dole has fallen and can’t get up. I can show you better than I can tell you. The folksy old men are devastating, but the man on the street testimonials in Salisbury, her hometown, nail the coffin shut on her chances for re-election. Person after person and even the people on the street where she claims a residence have never seen her.I have a friendly wager with a co-worker that she’ll lose Jesse Helms’ seat. He vigorously disagrees, but with 400 paid Obama staffers on the ground in dozens of offices throughout the state mounting the most aggressive grassroots campaign in nearly 50 years, I have no doubt that she’ll lose. State Legislator Kay Hagan, 55, a Greensboro Democrat, is running a top notch campaign with the assist of the Democratic Senatorial Campaign Committee ads running non-stop. She vows to send Bob and Liddy Dole back to Kansas because she believes that there is no place like home. 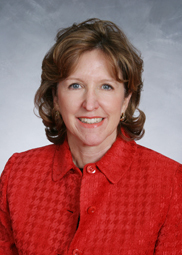 During some years in her tenure, Liddy Dole has spent less than two weeks in North Carolina. Ranking 93rd in effectiveness and voting with President Bush 92% of the time, Mrs. Dole, just like her plastic surgeon, hasn’t delivered on what was promised. Her tenure has already been a bad joke and if she’s re-elected, nobody should be laughing.